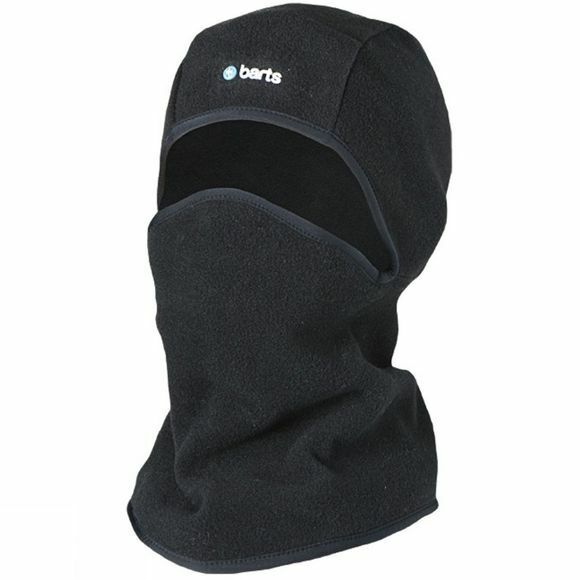 The Kids Balaclava from Barts is a super fleecey and versatile piece of headwear. It has a large eye window which makes it perfect when you want to keep the head section down but the nose section up or vice versa. Ideal for use on the slopes while skiing or boarding as well as being perfect for a snowball fight in the garden with your friends.